This video shows a lightning storm that took place one night into the morning. Enjoy! Please visit my Facebook page at http://www.facebook.com/spiceldesigns to see my artwork for sale as well as my website at http://laura-forde.artistwebsites.com for Prints, Throw pillows, Bedspreads and Phone cases with my artwork on them. Check out my other videos at https://www.youtube.com/user/lauraforde1. Don’t forget to LIKE my Facebook page and to SUBSCRIBE to my YouTube channel. Thanks! In this video I would show you how I made Pork Chops with Apples, Thyme and Chive! Please visit my Facebook page at http://www.facebook.com/spiceldesigns to see my artwork for sale as well as my website at http://laura-forde.artistwebsites.com for Prints, Throw pillows, Bedspreads and Phone cases with my artwork on them. Check out my other videos at https://www.youtube.com/user/lauraforde1/videos. Don’t forget to LIKE my Facebook page and to SUBSCRIBE to my YouTube channel. Thanks! In this video I would show you how I made Mongolian beef! Please visit my Facebook page at http://www.facebook.com/spiceldesigns to see my artwork for sale as well as my website at http://laura-forde.artistwebsites.com for Prints, Throw pillows, Bedspreads and Phone cases with my artwork on them. Check out my other videos at https://www.youtube.com/user/lauraforde1/videos. Don’t forget to LIKE my Facebook page and to SUBSCRIBE to my YouTube channel. Thanks! In this video I would show you how I made delicious mashed potatoes! This video is about my visit to Annandale waterfall. Enjoy! Please visit my Facebook page at http://www.facebook.com/spiceldesigns to see my artwork for sale as well as my website at http://laura-forde.artistwebsites.com for Prints, Throw pillows, Bedspreads and Phone cases with my artwork on them. Check out my other videos at https://www.youtube.com/user/lauraforde1. Don’t forget to LIKE my Facebook page and to SUBSCRIBE to my YouTube channel. Thanks! 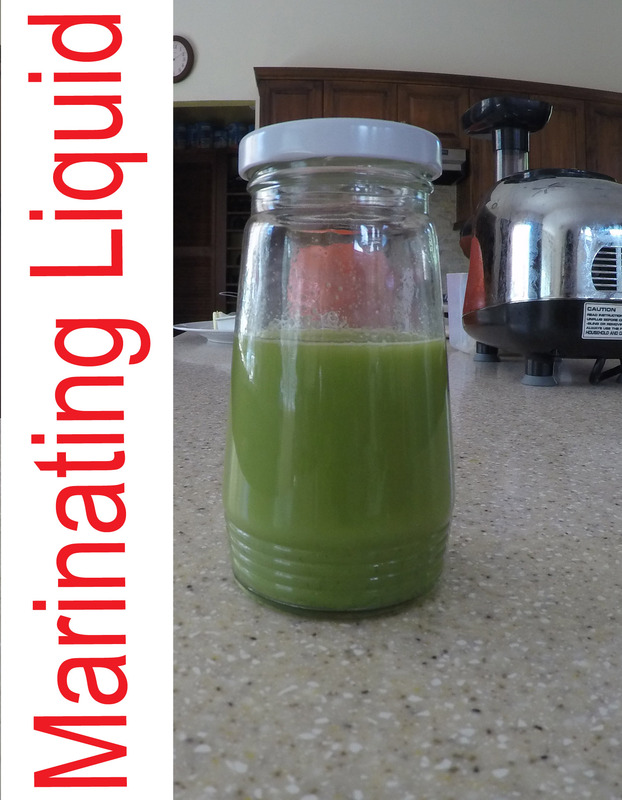 In this video I would show you how I made a marinating liquid to marinate my Chicken etc…! Please visit my Facebook page at http://www.facebook.com/spiceldesigns to see my artwork for sale as well as my website at http://laura-forde.artistwebsites.com for Prints, Throw pillows, Bedspreads and Phone cases with my artwork on them. Check out my other videos at https://www.youtube.com/user/lauraforde1. Don’t forget to LIKE my Facebook page and to SUBSCRIBE to my YouTube channel. Thanks! 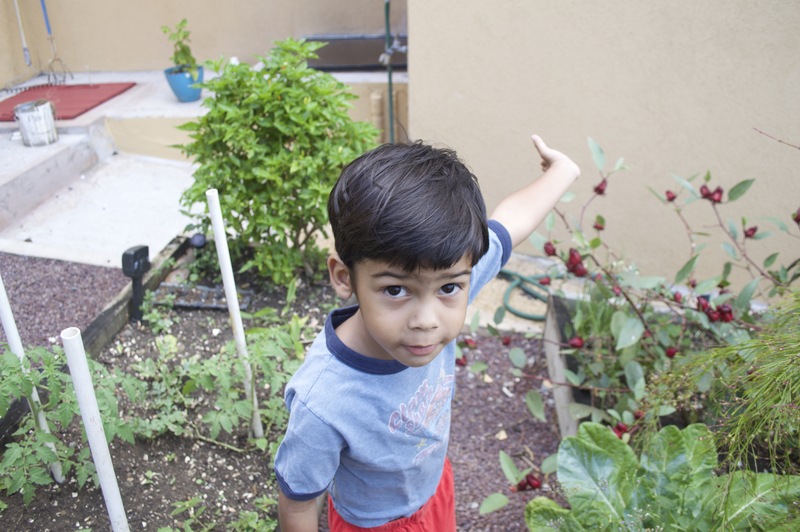 This video is all about garden time. Enjoy! Please visit my Facebook page at http://www.facebook.com/spiceldesigns to see my artwork for sale as well as my website at http://laura-forde.artistwebsites.com for Prints, Throw pillows, Bedspreads and Phone cases with my artwork on them. Check out my other videos at https://www.youtube.com/user/lauraforde1. Don’t forget to LIKE my Facebook page and to SUBSCRIBE to my YouTube channel. Thanks!